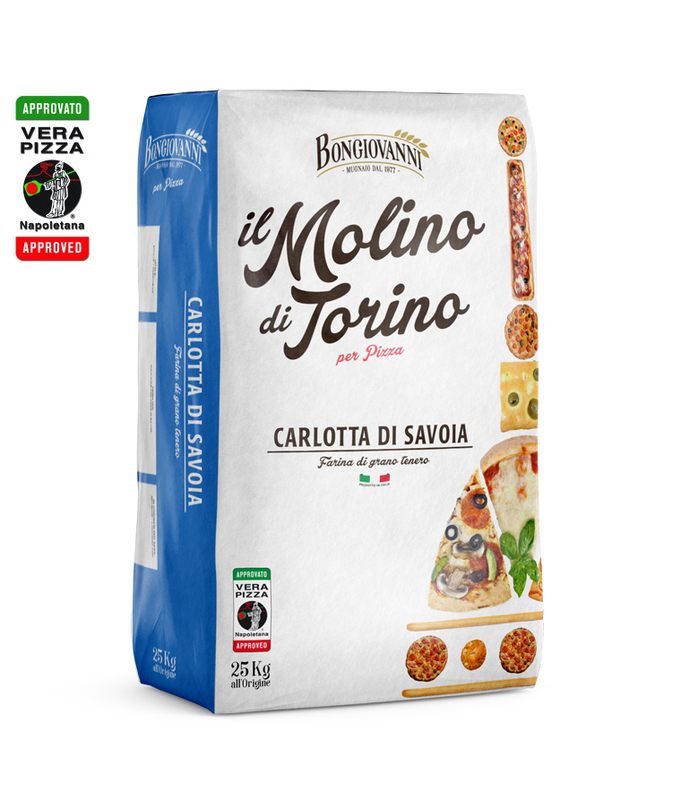 Molini Bongiovanni SpA, founded in 2003 thanks to Claudio Bongiovanni's forty-year experience in the milling sector, is a young company that produces "customized" soft wheat flour and high-quality derivatives, able to meet the needs of customers, from the big industry to the single artisan. The company has a complete and innovative management of batches, inbound and outbound, through an electronic system that is among the most innovative and technologically advanced in the sector. 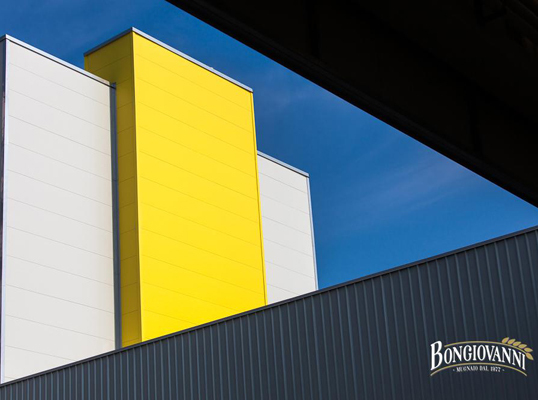 It also has four small modern factories of production for stone cereals milling. A company that wants to face the challenges of nutrition cannot do it without the most important certifications; the international companies SGS and DNV have certified Molini Bongiovanni attesting the great attention to the quality of the production process, of the spinneret and of the controls on the products placed on the market, fulfilling the required guarantees. Other certifications: EMAS - ISO 14001 - ISO 22005 - ISO 22000 - IFS - BRC - ISO 9001. 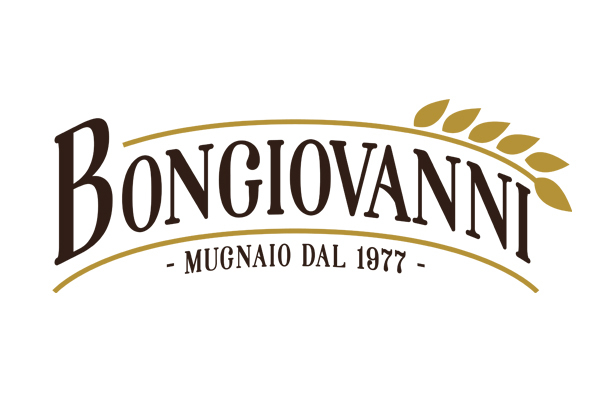 The Molini Bongiovanni products maintain over time a stable and excellent quality level, thanks to the great activity of the Research and Development departments. The company has in fact a vanguard laboratory among the best equipped in the sector and is constantly in contact with universities and specialized centers for the research of new solutions to support food science. 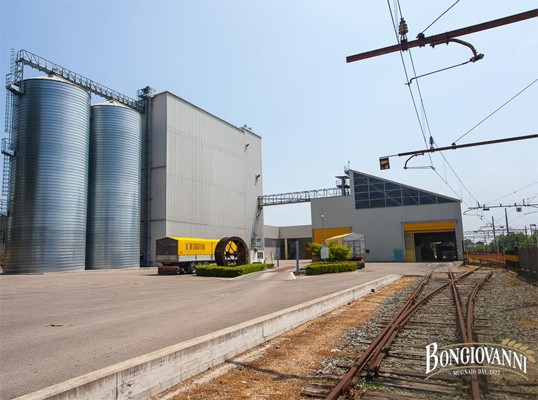 On the incoming grains and on the flours produced, the most complete chemical, rheological, microbiological and toxicological analyzes are performed on the grains in entry and exit, constantly looking for the actual correspondence to the standards of the internal specifications and the purchase of the customers of the Industrial Division. Product obtained by milling and sieving of intact and ripe kernels of soft wheat freed by foreign substances and impurities, stored under appropriate conditions, no more than one year after the most recent harvesting season. The processing procedure must be in line with the principles established by Reg. EC 852/04 concerning HACCP and subsequent modifications. The product must appear as a fine powder of homogeneous white color, free of foreign shades, with his own taste and flavor. It must be free of flavors and odors of rancid, acid, stale, mold or other foreign tastes. To the touch it must present itself soft, smooth and free of lumps. The product is delivered in a 25 kg paper bag.